Sierra Nevada, Spain – The 2017 FIS Freestyle Ski and Snowboard World Championships got underway today in Sierra Nevada, Spain, with the Opening Ceremony at the Granada Convention Centre. 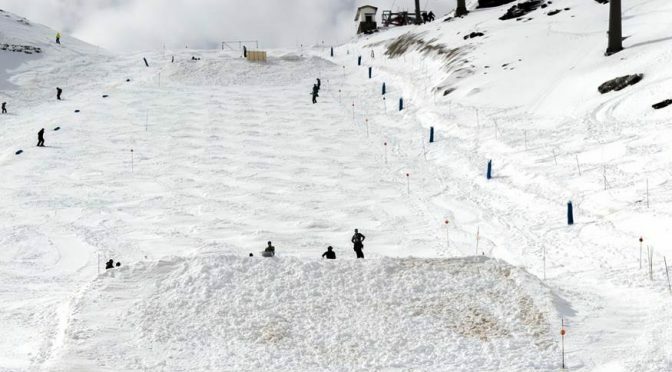 It will be a World Championship of huge proportions with 25 Freestyle Skiing and Snowboard medal events planned during the 13 days of competition. 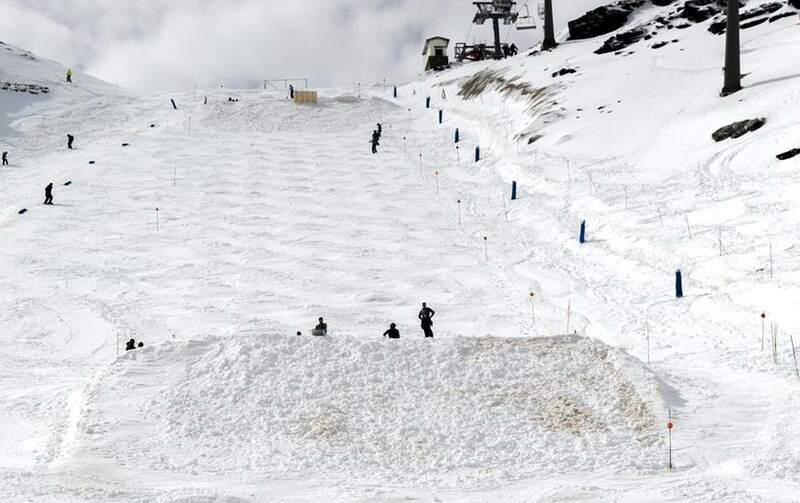 “Sierra Nevada and all the Royal Spanish Ski Federation have gone above in beyond in their preparations for these joint Freestyle Skiing and Snowboard World Championships. They have shown great enthusiasm and dedication to giving the athletes the best possible conditions and the general public an unforgettable show both in person on television. I am sure all participants will enjoy a top-rate championship in the true spirit of Freestyle Skiing and Snowboard,” said FIS President Gian Franco Kasper. It will be a packed schedule with multiple medal events taking place on several days. Several night competitions are also planned. This is the second time that Freestyle Skiing and Snowboarding World Championship have been carried out in the same venue, after the success of the inaugural edition in Kreischberg, Austria in 2015. The partnership started at the 2010 Olympic Winter Games in Vancouver and continued in Sochi 2014, which has now expanded to the World Championships. 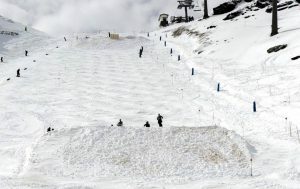 Both disciplines jointly use the halfpipe, slopestyle and cross courses, which is very much in the spirit of the Olympic Agenda 2020 decisions to minimize costs of facilities and implement operational efficiencies. The competitions will begin with the men’s and ladies’ moguls finals taking place at 2 p.m. local time tomorrow. Dual moguls and aerials medal events will follow the next two days with the other athletes having a full training schedule in the first days. Infront Sports & Media, the international media rights holder, indicated that these World Championships will be broadcast in 25 countries. In total, 37 events will be broadcast live between the qualifications and finals. More than 100 media representatives across television, print and online media will be present on site in Sierra Nevada. Furthermore, live online programing will be available free-of-charge for all races on the FIS Freestyle and Snowboard YouTube channels, for countries where no exclusive media rights agreements are in place.